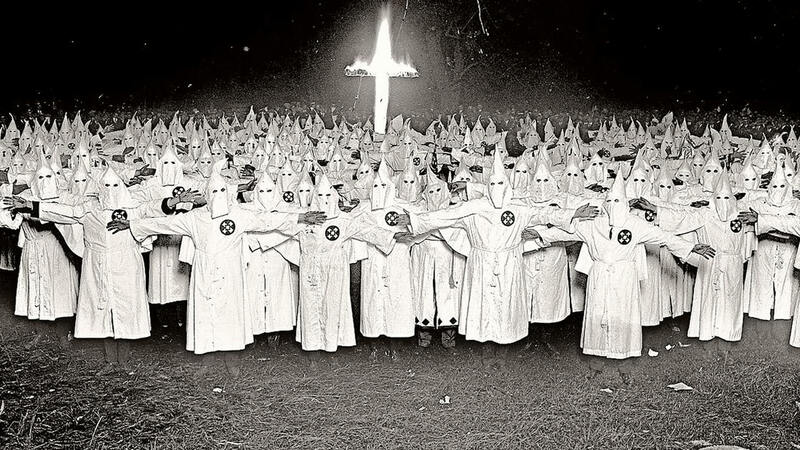 Coming from the millions of members in the 20s to just the hundreds of thousands in the 50s and 60s the Klan influence on modern culture has shone a light on the still existing bigotry in the US social structure. Their campaign of America First and the exclusion of minorities from politics, education, and social programs is said to be still in operation today. The numbers of the KKK today are in the mere thousands but still a visible force of modern day ‘Nazis’ are present in the form of white nationalist protestors. These men and women are in the vast minority but still the shadow of the atrocities of the KKK in the last 100 years make their small presence have a large impact. uh, yes, trump is an idiot. “he gets attention” does not mean he’s not an idiot. i don’t approve of the existence of presidents of nations (or of nations at all), ftr. not just being a winger. (heh, winger). and CALLING WHITE TRASH WHAT IT IS DOES NOT COME NEAR THE N-WORD. i swear, failing to know this stuff is the direct result of people not treating the humanities and sociology as FIELDS OF STUDY just like math or science.